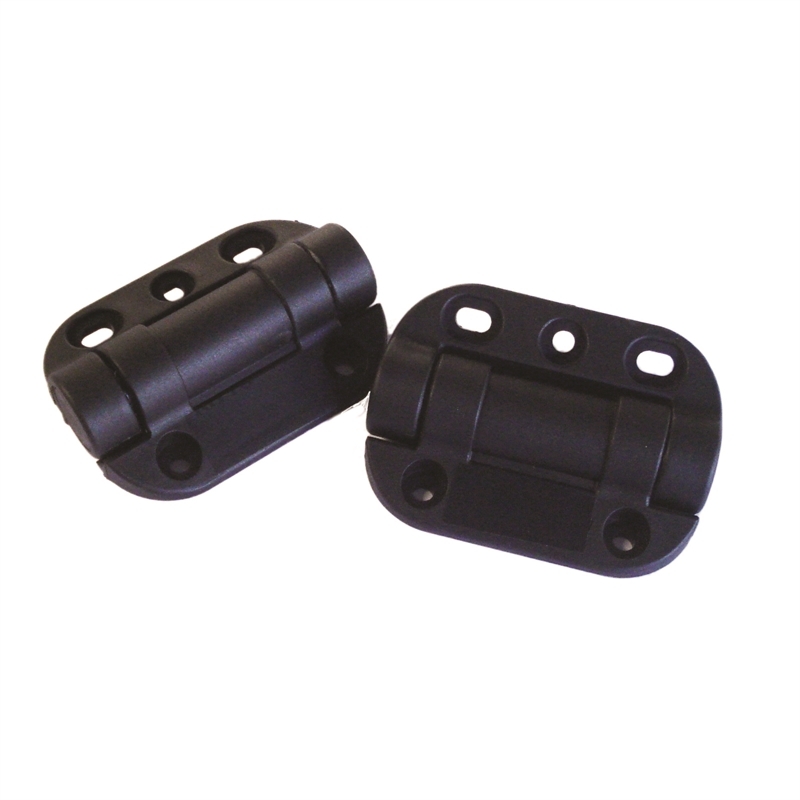 G8Safe pool gate hinges are a polymer design and will never rust. The hinges are easy to fit and simple to adjust the tension by using the Allen key supplied. A safety cone is also included for pool safety compliance. 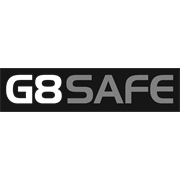 G8Safe pool gate hinges comply with pool safety regulations and are backed by a lifetime manufacturer’s warranty.